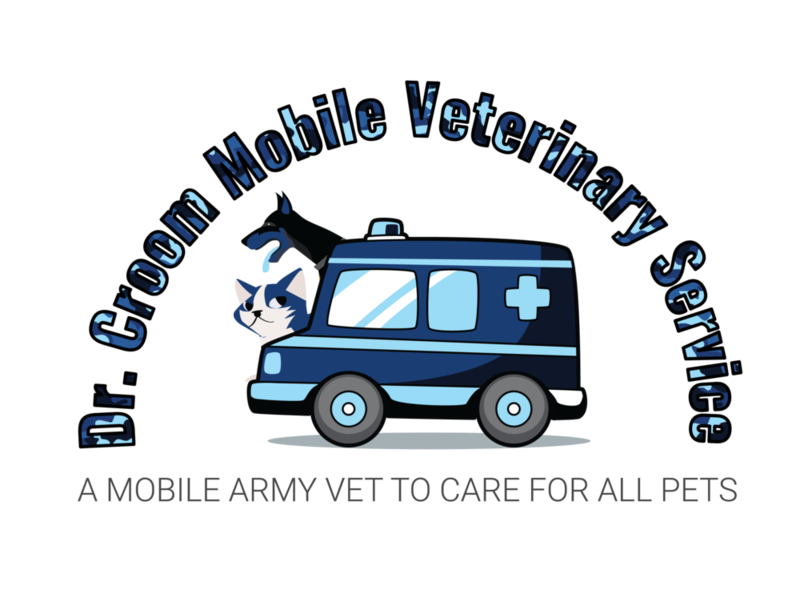 We are affiliated with several veterinary clinics in Southwest Michigan. We encourage you to contact Life Tails directly if you are not using a clinic or if your clinic is not listed here. See website for scheduling appointments.